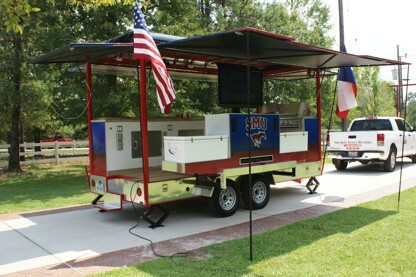 Showcasing a brief summary of the Tailgating Trailer options built by Imagi-Motive for clients. 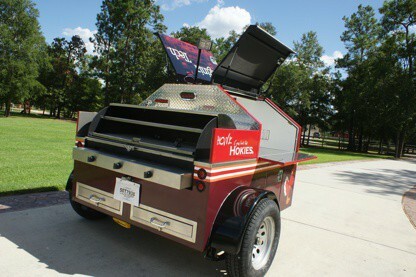 Upfitting a trailer for custom tailgating couldn’t be easier with Imagi-Motive’s design team. 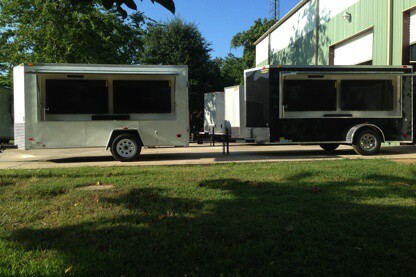 We will ensure that your dreams and expectations are exceeded every step of the way. 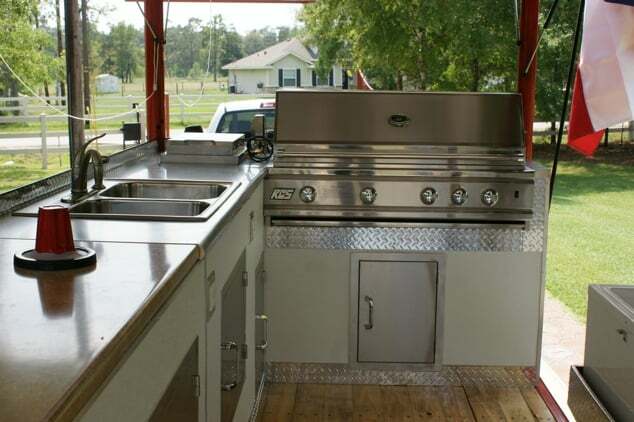 From bumper mounted grills to full commercial kitchens in an enclosed trailer, our custom built trailers let you Smoke, Grill and entertain in style and comfort. 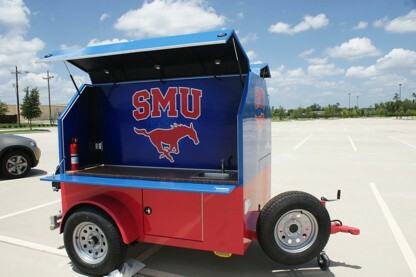 Design your ultimate tailgate trailer. 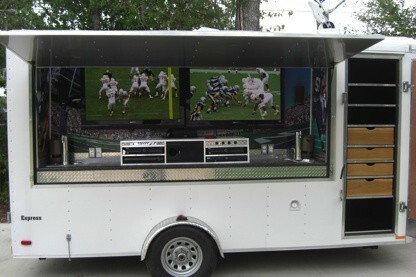 Bumper pull, fifth wheel, or gooseneck trailers to get you to your game day parties, marketing events and private parties. 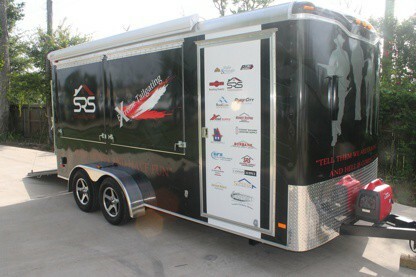 Click on a picture to see the full project. 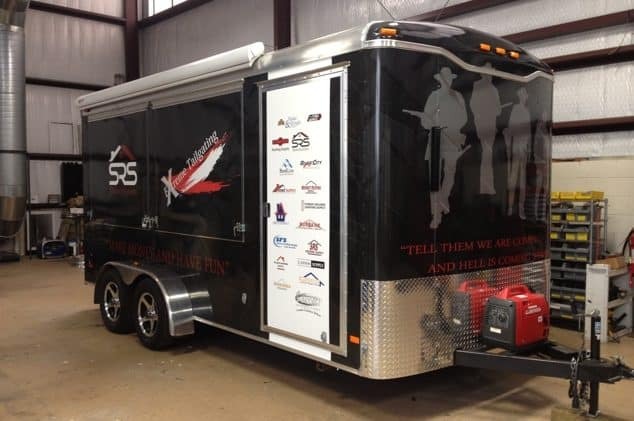 Let’s do something unique together. 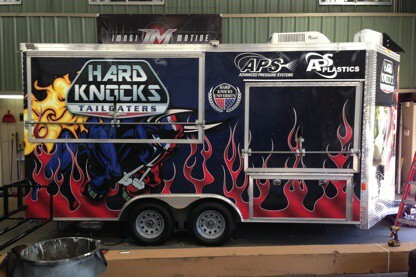 Contact our Sales Team to start your custom built Tailgate Trailer design and fabrication today. We have the next game on the calendar, and the countdown ready to get you there!